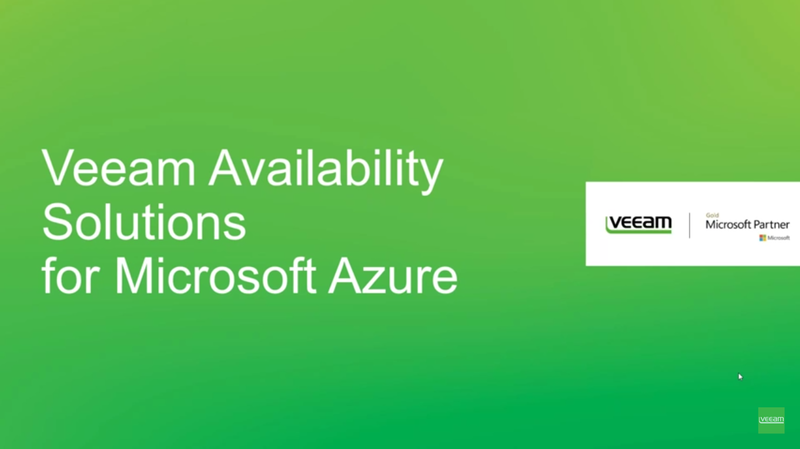 Check out the hybrid cloud solutions from Veeam and Microsoft Azure — extending world class Availability from your on-premises environment into Microsoft Azure. Veeam offers state of the art innovations in Infrastructure as a Service (IaaS), Platform as a Service (PaaS) and Software as a Service (SaaS) with Microsoft Azure. With RPO and RTO times in the less than 15-minute range and deep granular recovery options, you will love the hybrid cloud solutions from Veeam and Microsoft Azure.